Today, I am grateful for coffee. Outside water, this is one drink that I would have a hard time giving up. In fact, giving up coffee for 10 days was the hardest time of the elimination diet that I did twice this year. There is something to be said about starting the day with a nice warm cup of perfectly brewed coffee. Speaking of perfectly brewed coffee, we had so many fails with our "reasonably priced" (i.e. cheap) coffee makers over years. Every coffee maker had problems within a few months - either a leaking carafe, rusting or quickly calcifying despite my husband's valiant decalcifying efforts. A couple of coffee makers "electrocuted" themselves when we started a new pot without emptying an old pot creating a puddle of coffee water under the coffee maker. 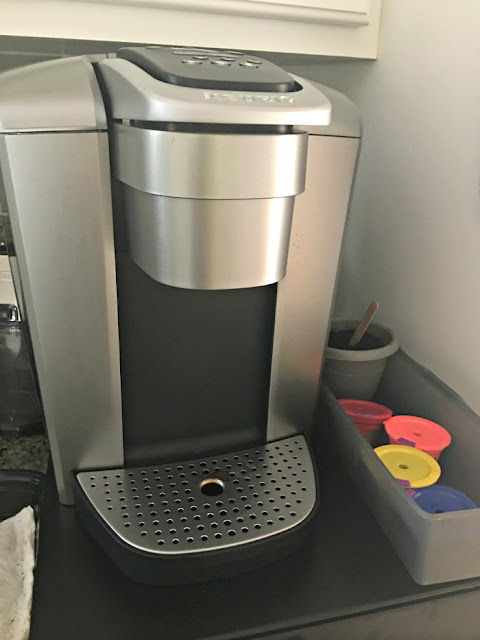 My husband, also a coffee lover raised on German "coffee-and-cake" tradition, kept trying to convince me to get a Keurig coffeemaker, but I did not want to because I did not like the idea of waste generated by all those cute Keurig cups (and, no, I was not even inspired by all those ways to reuse Keurig cups). I changed my mind when my husband did some more research and found reusable K cups on Amazon. I gave my blessing, and my husband got our Keurig not on Amazon, but on his next trip to Costco. So far our new Keurig works very well. I love that I can get a fresh cup whenever I want it, and there is no coffee wasted, because we made too much of it in the past. It's also easier to make coffee of different strength based on how much we fill refillable K cups. And every day when I sit and sip my coffee, I feel grateful - both for coffee and for my husband who insisted on making our daily ritual even more enjoyable. Coffee...how I used to love thee. 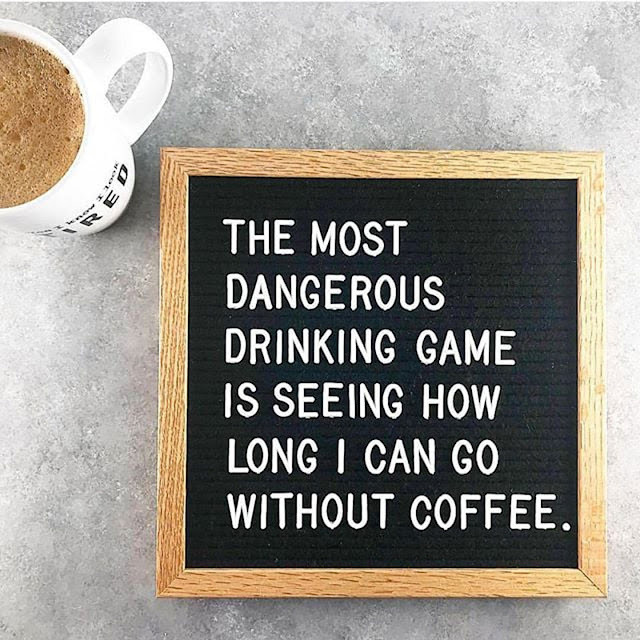 But alas, no coffee for me for it keeps me up all night. I did buy a coffee maker for my husband who also loves coffee but can sleep like a log. But the day it arrived, he told me his company made a deal with the gourmet coffee shop next door so now he gets free coffee every day. I donated the coffee maker. I'm not, but my husband is. He always makes an entire pot because he never just drinks one cup. He got Princess hooked on coffee too, which always gets raised eyebrows from strangers when she orders coffee.